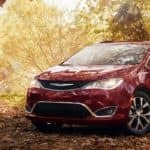 What are the Safety Features of the Chrysler Pacifica? 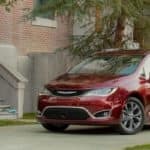 Choosing the Right Minivan: How Do You Decide? 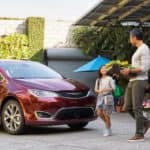 If you’re looking to add a new minivan to your growing family, picking the right one that will suit your needs can be tough. With so many options out nowadays, the decision can be pretty daunting. 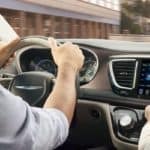 If you’re in this same predicament, keep reading to learn more about making an easy, quick, and informed choice….